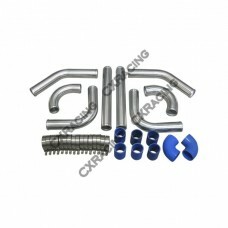 CXRacing 2.5" O.D. 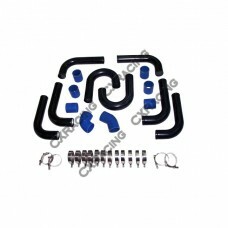 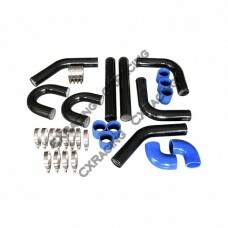 Mandrel Bent Universal Aluminum Piping Kit Aluminum Pipes + Silicon..
2.5" Aluminum joiner Pipe 3" Long + T-Clamps + Hose This is a 2.5" OD straight Polished Universa..
2.5" Black Universal Aluminum Turbo Intercooler Piping Kit 90 Degree U Pipe Kit includs: Straig..
2.5" 9PC Black Universal Aluminum Turbo Intercooler Piping Kit 90 Degree three U Kit includs: S..
2.5" Black Universal Aluminum Turbo Intercooler Piping Kit 45 90 Degree Pipe BOV Kit includs: S..
2.5" UNIVERSAL TURBO INTERCOOLER PIPING KIT WITH PIPE 120 DEGREE for WRX IMPREZA Kit incl..
2.5" AL.8PCS TURBO INTERCOOLER WITH PIPE 120 DEGREE PIPING KIT for TOYOTA LEXUS Kit inclu..
2.5" UNIVERSAL TURBO INTERCOOLER PIPING KIT WITH PIPE 120 DEGREE for CIVIC ACCORD Kit inc..
2.5" O.D. 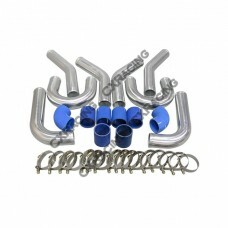 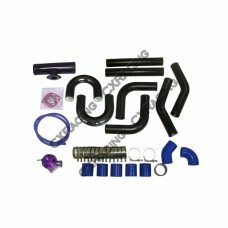 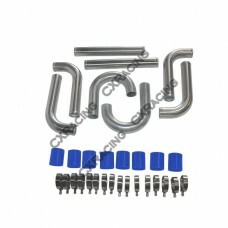 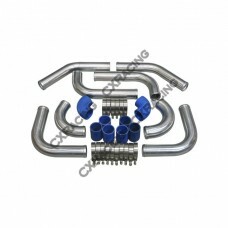 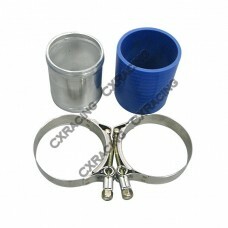 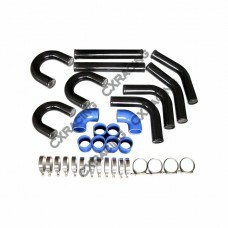 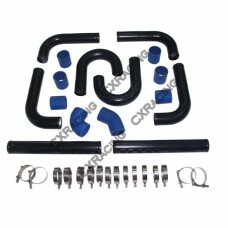 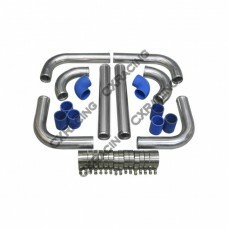 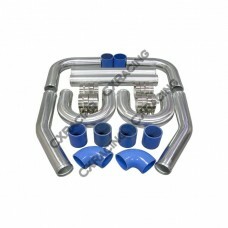 Aluminum 8PCS Turbo Intercooler U-Piping Kit Kit includs: - 2.5" Straight Alumin..
2.5" O.D. 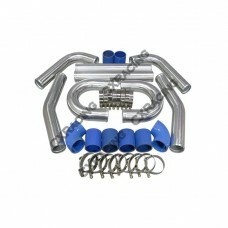 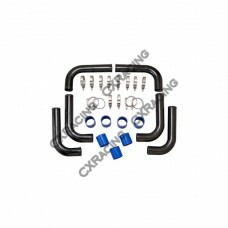 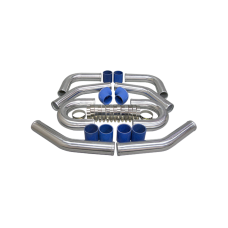 Aluminum Intercooler Piping Kit Turbo Pipe Silicon Hose Kit includs: - 2.5" 30 Degree ..
2.5" Intercooler Piping Kit for CRX Del Sol Civic Kit includs: - 2.5" Straight Aluminum Pipe x2 ..
2.5" Turbo Supercharge Intercooler Piping Kit Kit includs: - 2.5" 90 Degree bend L Pipe x6 - 2.5..
2.5" INTERCOOLER PIPING KIT for KA24DE SR20DET Kit includs: - 2.5" Straight Pipe x2 - 2.5" 90 De..
2.5" Turbo Piping Kit For 300ZX S13 S14 240SX Kit includs: 2.5" Straight Pipe x2 2.5" 90 Degree ..
Universal 2.5" Black Pipe Aluminum Intercooler Piping Kit DIY 2.5 Inch Kit includs: - 2.5" 90 De..